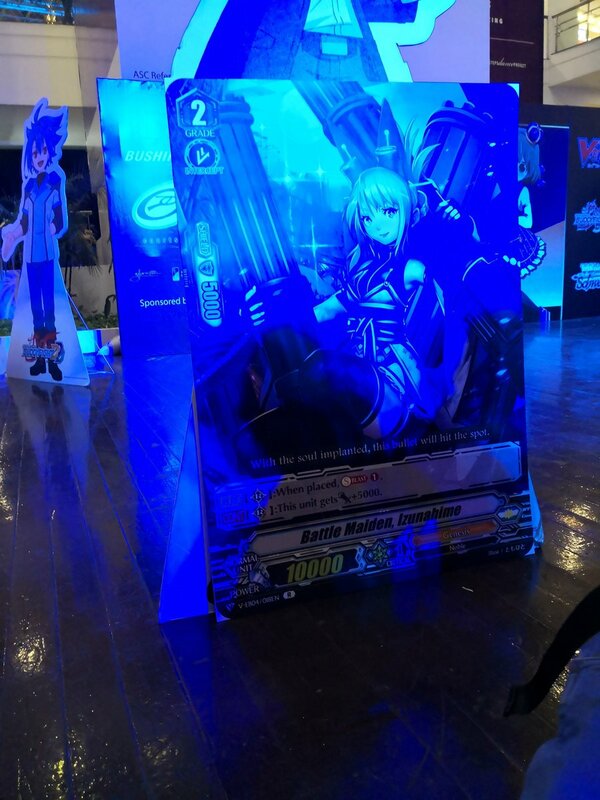 Revealed at the BCS at Philippines, a (severely blue-lighted) Genesis unit is revealed. Flavor: With the soul implanted, this bullet will hit the spot. [AUTO](RC):When placed, Soul Blast (1).